This gallery showcases some of the objects of outstanding importance to our national heritage that NHMF has helped acquire, preserve and maintain. An object has been chosen from each year since 1980 when the NHMF was set up. 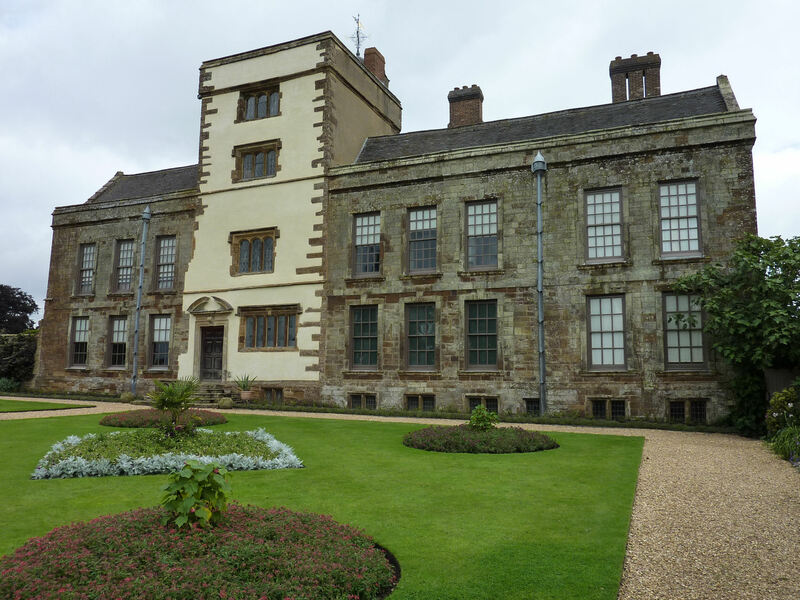 £1million endowment and £500,000 towards repairs for Canons Ashby, whose condition had deteriorated almost to the point of no return when the National Trust launched its bid to save the house, garden and associated buildings. When Charles Rennie Macintosh created the Hill House in Helensburgh, Strathclyde, in 1902-3 for Mr Walter W Blackie, he designed not only the house itself and its decorations both inside and out, but also every detail of the furniture, ornaments, light fittings and fire irons. Grants totalling more than £490,000 enabled the National Trust of Scotland to buy the house, keeping the house in good order and open to the public. Two marvellous works by Nicolas Poussin were saved for the nation in 1982. 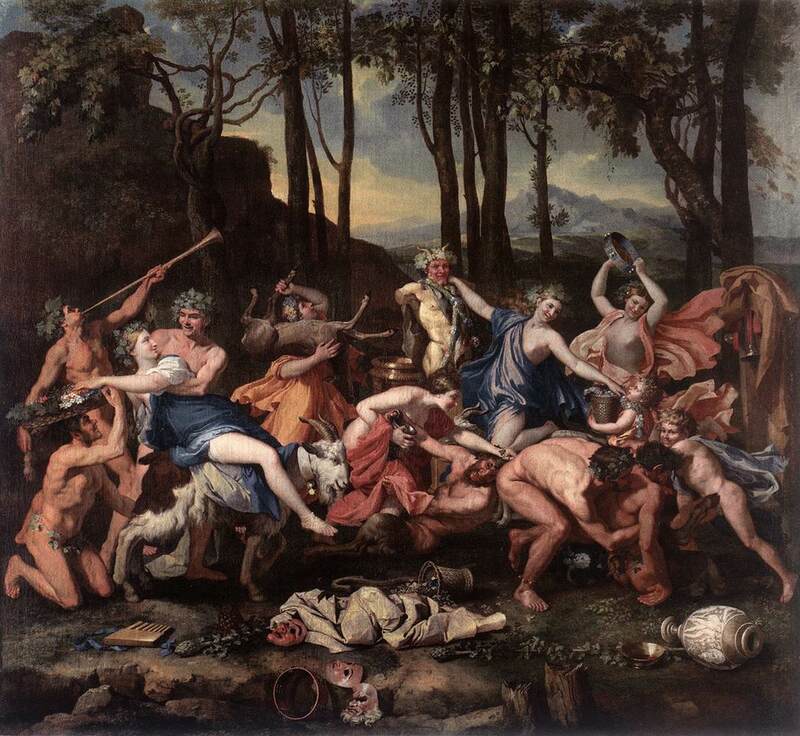 The NHMF gave the National Gallery a grant towards the purchase of The Triumph of Pan dated around 1635 and brought to this country in the 1740s. We also helped the Walker Art Gallery, Liverpool with their acquisition of The Ashes of Phocion Collected by his Widow. Belton House, the historic home of the Brownlow family, is thought by many to be the finest Restoration house in England. The house dates from the 1660’s and remains very much today as it was at the time of its building. The NHMF made £8million available to National Trust to buy the house, its contents and grounds. Beamish Open Air Museum is an exciting and imaginative development aimed at giving visitors an authentic flavour and representation of the recent past. A grant of £200,000 enabled the museum to repair and restore two colliery buildings in order to make them accessible to the public. Sir Walter Scott’s Magnum Opus – a complete set of his works annotated by the author’s own notes - was brought back to the National Library of Scotland from the USA with the help of an NHMF grant of more than £420,000. 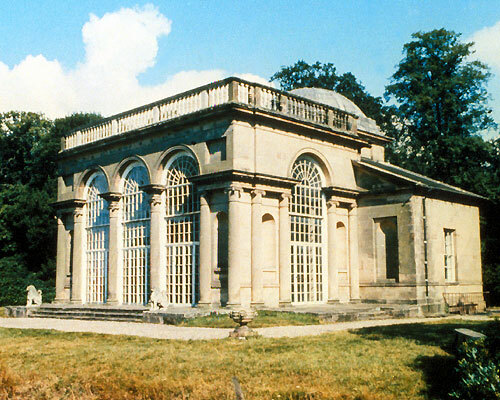 A £7.7 million endowment to The Weston Park Foundation helped this charitable foundation purchase and preserve in its entirety this fine house and gardens belonging to the Earls of Bradford. It also saved collections of furniture and art collected by the family over several centuries. 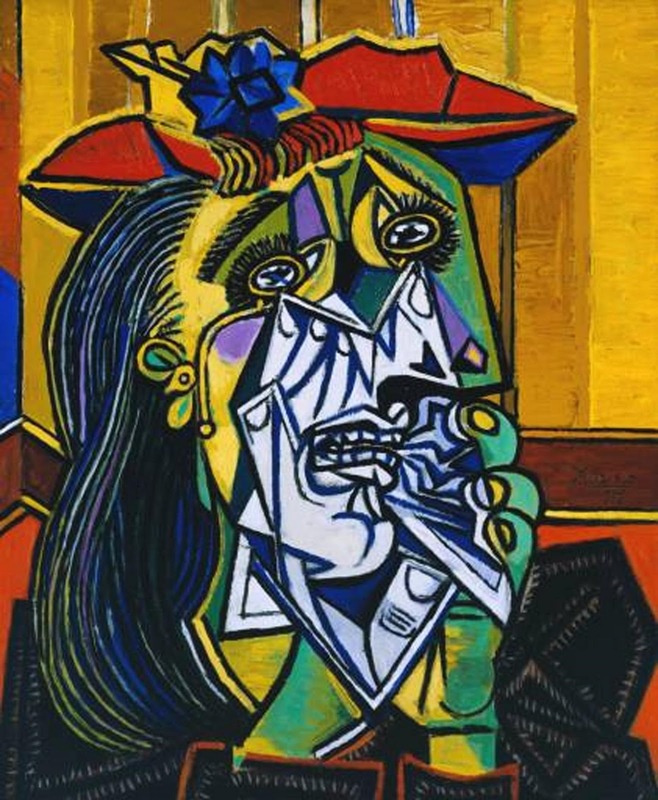 Weeping Woman resulted from Pablo Picasso’s explosive reaction to the rise of Fascism at the time of the Spanish Civil War. It has been in the country since 1937, shortly after it was painted, and there is no doubt that it has been a major source of inspiration to artists and has played an important role in the development of twentieth century British painting. 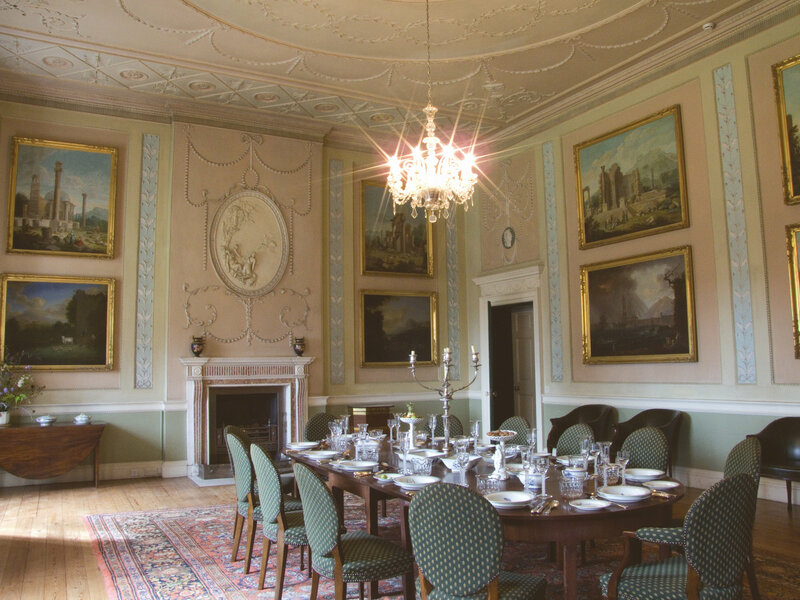 Paxton House, on the banks of the River Tweed, is important for its restrained classical architecture and fine Rococo plasterwork and for its collection of Chippendale furniture specially made for the house. The Chippendale collection is rated as one of the best in the country and encompasses not only the principal rooms but also the bedrooms, dressing rooms and servants’ quarters. NHMF contributed a grant of more than £310,000 in order to secure one of the most evocative documents of the most dazzling period in British Military history for the British Library. 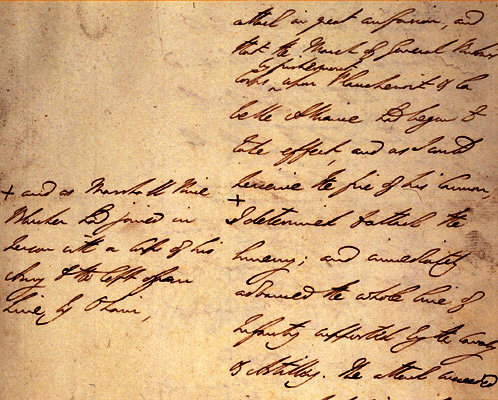 Arthur Wellesley, 1st Duke of Wellington wrote this autograph draft, which had been on loan to the Library since 1976, on the morning of 19 June 1815. It gave official notification to the British Government of his victory at Waterloo and the end of nearly 25 years of continuous warfare between the European powers. An endowment to the Mappa Mundi Trust allowed this celebrated mediaeval map of the then known world to remain at Hereford Cathedral. 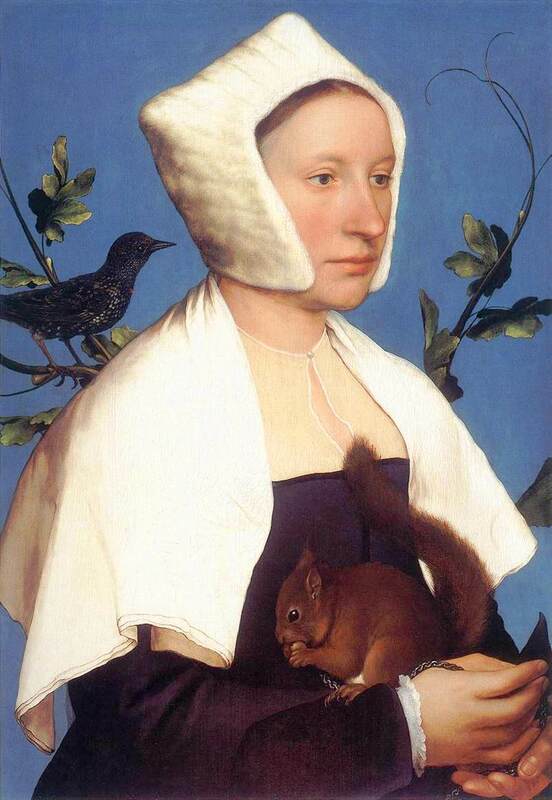 Hans Holbein’s Lady with a Squirrel and a Starling was the most expensive picture acquired by the National Gallery. The Marquess of Cholmondeley agreed to sell the painting to the gallery under a private treaty sale agreement. 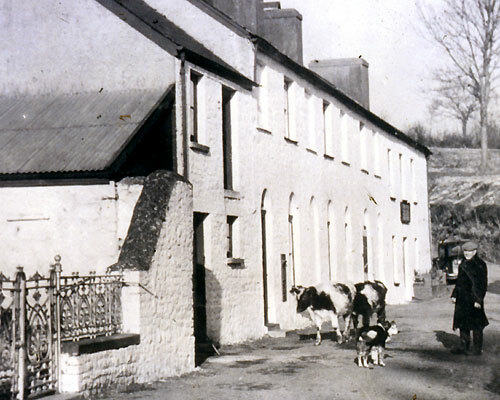 An NHMF grant of £250,000 allowed the National Trust to preserve and conserve the nucleus of the small Welsh village of Cwmdu to include the restoration of an historic terrace of cottages and gardens. The project is designed to give visitors a greater understanding and feel for rural life in Wales. Patterson's Spade mill is the last surviving water-driven spade mill in Ireland. Completely restored by the National Trust, it is now back in production employing two spade makers. 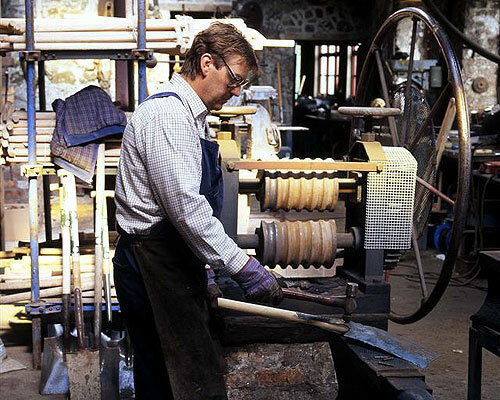 A visit to Patterson's now recreates the living atmosphere of part of the industrial revolution with the noise of hammers, turbines and presses and the smell of oil, metal and wood shavings. An export stop was placed on Antonio Canova’s ‘The Three Graces’ and with the help of a grant of £3million, the exceptionally beautiful work was kept in the country. The work is shared by the Victoria and Albert Museum and the National Galleries of Scotland and is displayed alternately at each site. Hopetoun House was built in 1699 for Charles, 1st Earl of Hopetoun and is one of the most distinguished Robert Adam houses in Scotland. It has been open to the public since 1974. The £4million grant enabled the Hopetoun House Charitable Trust to acquire further contents and preserve the fabric of the house. Few ancestral homes nowadays can boast their original contents and this grant meant that an astounding collection of paintings, furniture and tapestries could remain part of the house. 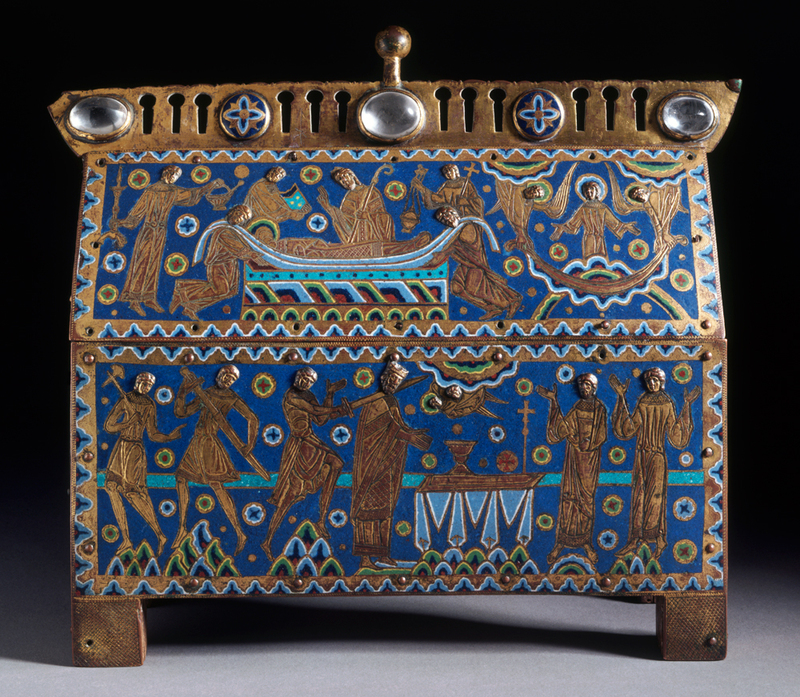 The NHMF used its powers to help the V&A acquire the casket with a grant of £3.65million. The Chasse dates from around 1190 and is one of the earliest and finest examples of its kind to survive. It depicts the martyrdom and burial of St Thomas a Becket. In 1997, it formed the centrepiece of a special exhibition about the saint in Canterbury Cathedral. The only remaining Messerschmitt known to have taken part in the Battle of Britain. 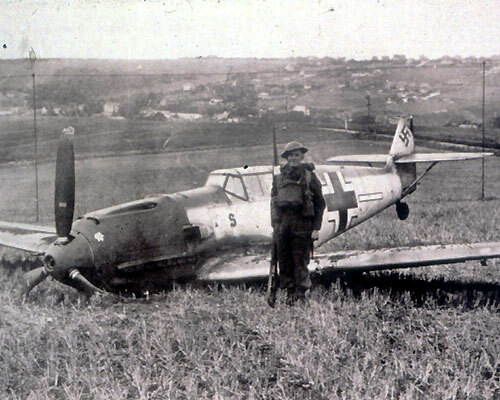 The Second World War German aircraft was shot down by Hurricanes over Beachy Head in September 1940 and belly-landed in a field at Eastdean, Sussex. It is now part of the Battle of Britain exhibition at the Imperial War Museum in Duxford, Cambridgeshire. 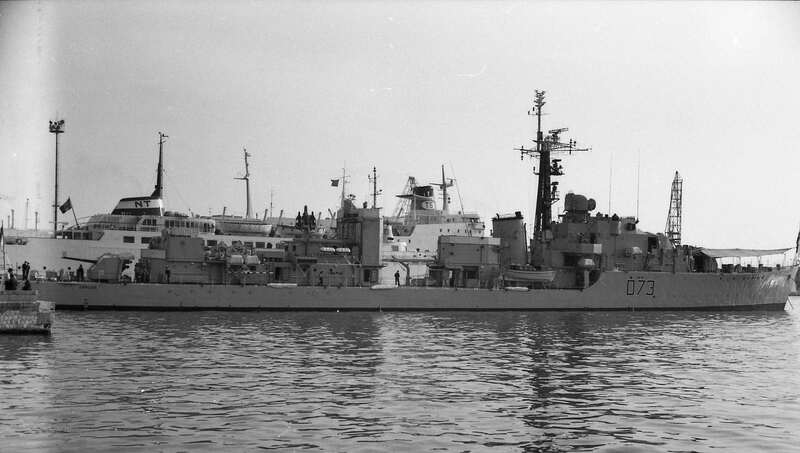 The Fund helped the Historic Dockyard in Chatham with two grants totalling £961,000 for the acquisition and long-term preservation of HMS Cavalier, the last surviving destroyer to have seen active service during the Second World War. Now part of Battle Ships! a major visitor attraction at the Historic Dockyard, her preservation is a striking memorial to the 30,000 men who lost their lives in destroyers during the war. 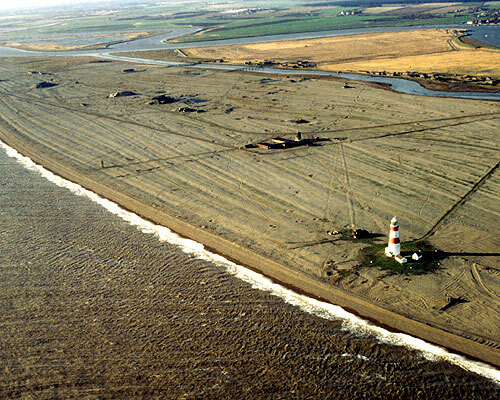 Orford Ness is a wild and remote area of the Suffolk Coast, acquired by the National Trust with an earlier grant from NHMF. It is the largest vegetated shingle spit in Europe and contains a variety of habitats, including shingle, brackish lagoon, salt marsh, mudflat and grazing marsh. The Ness supports a significant number of rare species and plant communities, and is an important location for breeding and passage birds. The NHMF grant of £38,890 has helped fund a comprehensive survey of subsequent management of the land as a nature reserve. 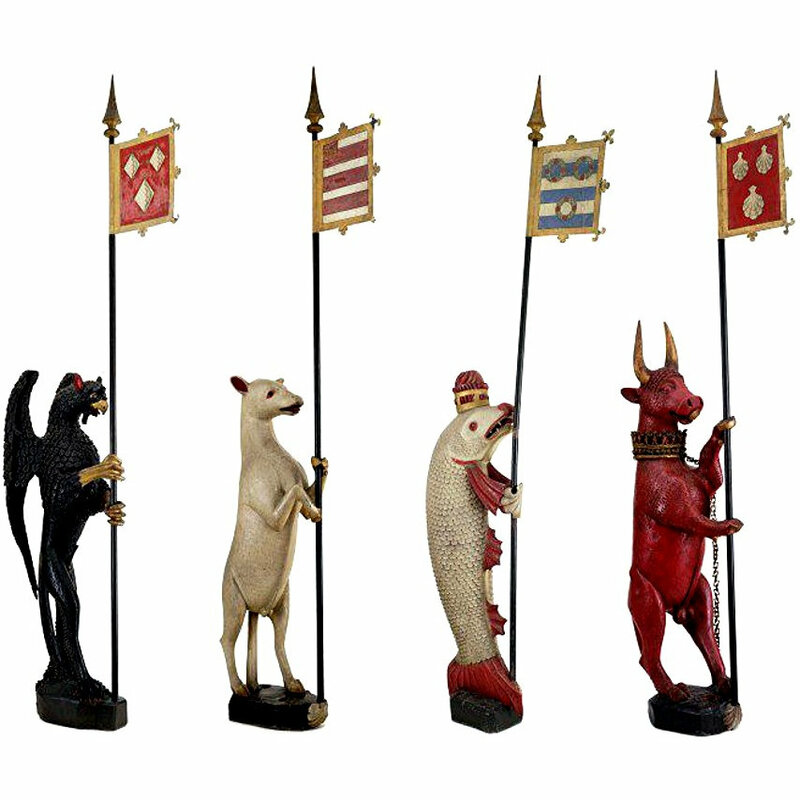 The V&A acquired four heraldic carvings – known as the Dacre Beasts – with an NHMF grant of £322,000. The oak figures date from the 16th century and are considered to be superb examples of Renaissance heraldic sculpture. They will be displayed at the Museum’s new British Galleries. 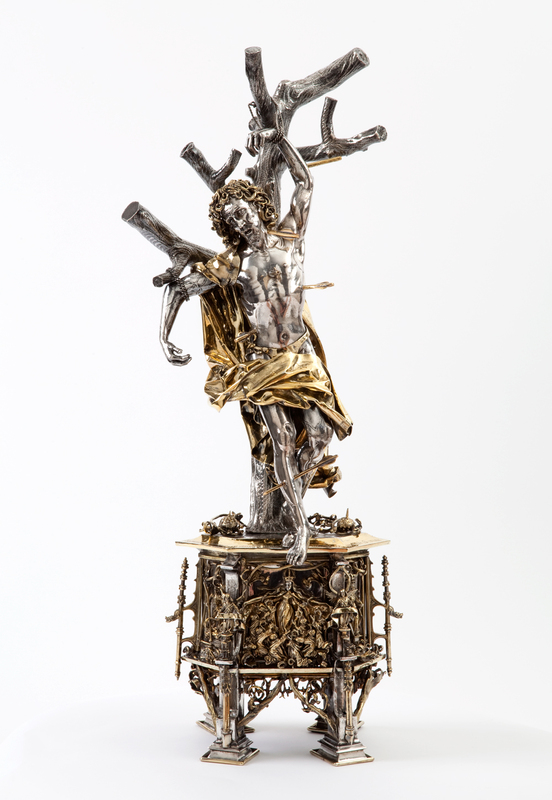 Saved for the nation with a £1.1million NHMF grant the silver reliquary figure of St Sebastian dating from 1497, is now on display at the V&A. The rare and beautiful figure is the oldest surviving figurative reliquary in the country and is one of the most important works of art of its kind to be sold in the last 50 years. An NHMF grant of £180,000 enabled the British Museum to acquire the Milton Keynes ‘Pot of Gold’. 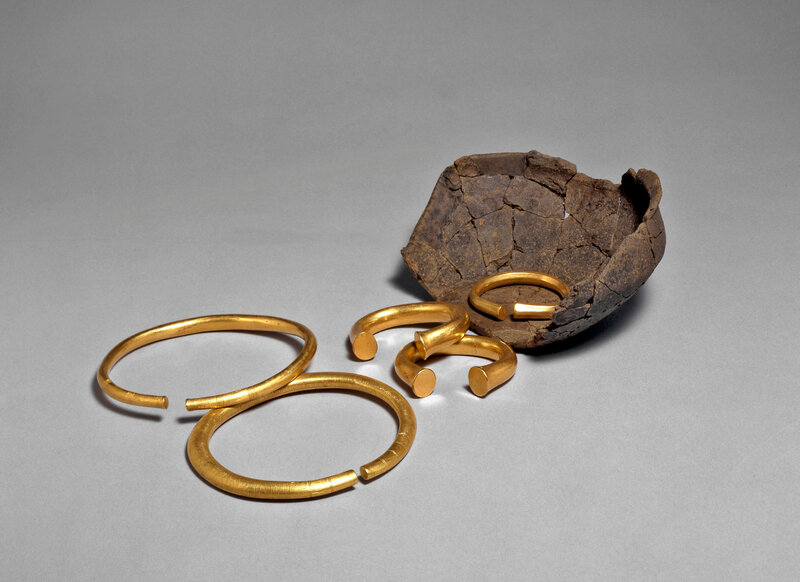 This 3,000-year-old group of gold neck rings and bracelets was discovered in Monkston Park, Milton Keynes. The hoard is outstanding because of its size, weight and unusual combination of different styles of ornament. An NHMF grant of £768,679 enabled the Ashmolean Museum to acquire a c.1530-40 bronze perfume burner attributed to Desiderio da Firenze. It is richly decorated with mythological figures, swags and shells. 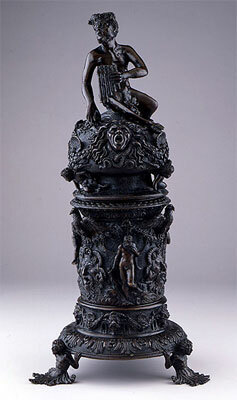 Perfume burners were used by Renaissance men and women to keep the air sweet. With charcoal placed in the lower section and scented pastilles above, smoke is emitted from a satyr's mouth and Medusa's mask. LNER locomotive No 4472 Flying Scotsman was designed by Sir Nigel Gresley and built at Doncaster Works in 1923. It was the first steam locomotive to officially break the 100mph barrier in 1934 and was sold into private ownership by British Rail in 1963. The NHMF awarded a grant of £1.8million to the National Railway Museum, York enabling it to acquire this historic rail icon and so keep it in Britain. 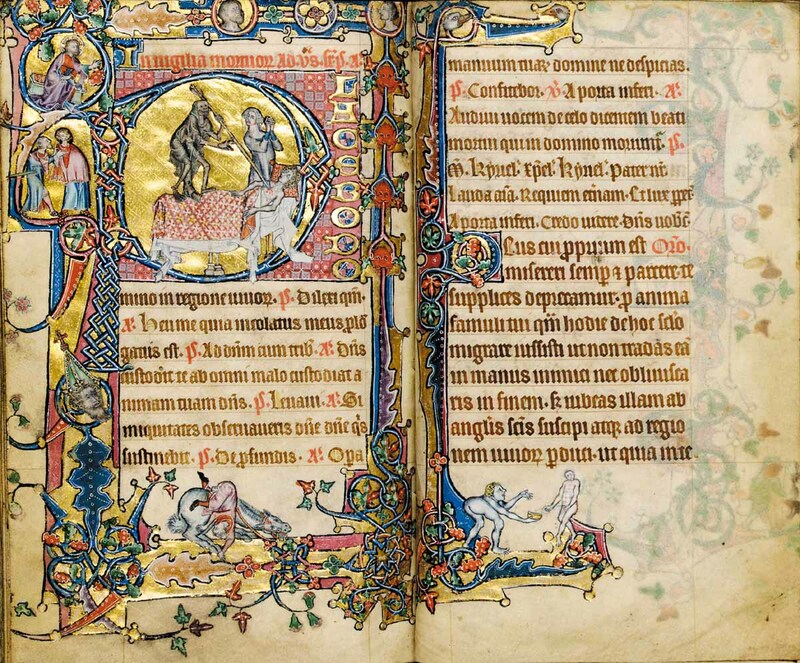 An NHMF grant of £860,000 helped the Fitzwilliam Museum, Cambridge to purchase an exquisite 14th-century illuminated manuscript called the Macclesfield Psalter. The Psalter, which is small enough to hold in the palm of a hand, consists of a series of detailed illustrations ranging from fantastic fables to charming ‘vignettes’ about everyday life in the 1300s. With more than one million photographs and negatives of aerial views over England, Scotland and Wales, this archive forms a unique part of Britain’s photographic heritage. 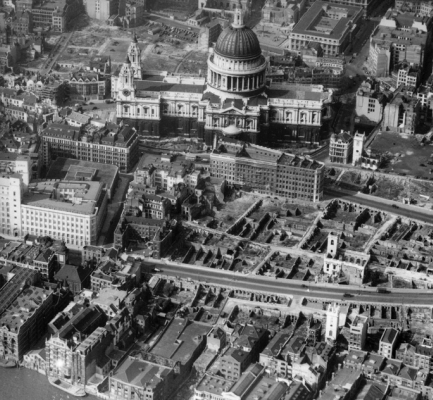 Founded in 1919 by L Willis and airmail innovator Claude Grahame-White, Aerofilms was one of the first commercial aerial photography companies in the world. The Royal Commission on the Ancient & Historical Monuments of Scotland were able to purchase the collection with the help of a £50,000 grant from the NHMF. Anthony d’Offay opened his gallery in London in 1969 with his wife Anne Seymour, an art curator, and Marie-Louise Laband, Director of the gallery. Together they inaugurated a programme of international contemporary art, starting with a seminal exhibition by Joseph Beuys in August 1980. The art dealer’s collection, gathered over 28 years, focuses on the artists he encouraged and brought to the attention of UK audiences, often for the first time. 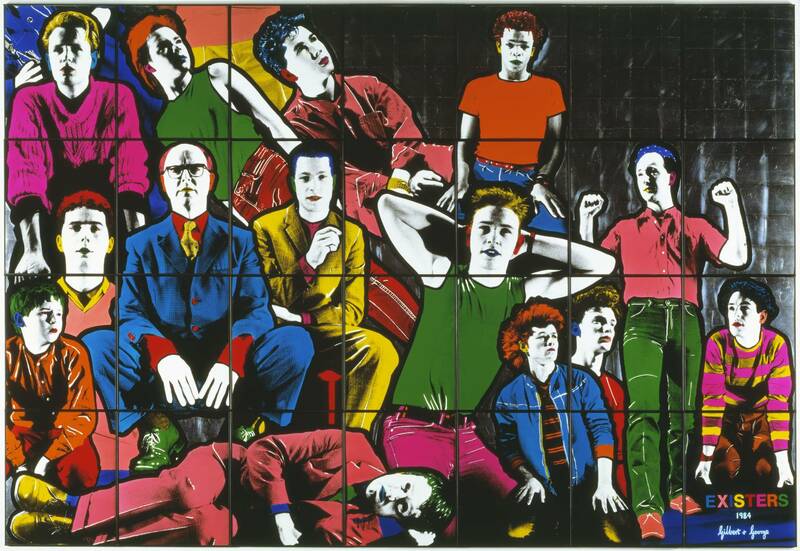 The collection, known as ARTIST ROOMS, were acquired by the National Galleries of Scotland and Tate for £26.5 million. Diana and Actaeon is one of six large-scale mythologies inspired by the Roman poet Ovid that Titian painted for King Philip II of Spain. Titian, who is often considered as the greatest of all Venetian artists, began the picture and its companion Diana and Callisto in 1556, the year of Philip’s coronation. Spurred on by the prestige of royal patronage, he unleashed all his creativity to produce works of unprecedented beauty and inventiveness. The National Galleries of Scotland and the National Gallery, London acquired Titian’s Diana and Actaeon for the nation with the aid of a grant of £10,000,000. 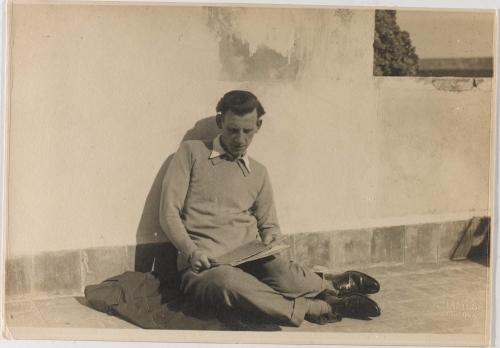 A grant of £550,000 to Cambridge University helped to secure the personal archive of eminent First World War soldier, poet and author, Siegfried Sassoon, for the nation. This important collection of Sassoon’s private diaries and pocket notebooks compiled while serving on the Western Front also includes an autograph manuscript of the seminal ‘A Soldier’s Declaration’ - the statement Sassoon wrote detailing his refusal to return to duty after being wounded. The last remaining fully operational high-speed World War II motor boats were purchased by the Portsmouth Naval Base Property Trust with the help of a £580,000 grant. When built, they were the fastest boats of their type in the world. One of the boats, MGB 81, was active during the US landing at Omaha Beach during D-Day and received the battle honour ‘Normandy 1944’. The other, HSL 102, is the only surviving example of the 100 class high speed launch and was stationed at RAF Calshot during the Battle of Britain, retrieving shot down airmen from the sea. 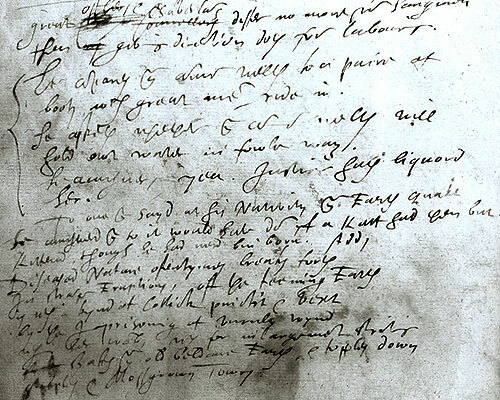 A grant of £4,500,000 enabled the British Library to purchase this small, handwritten copy of the Gospel of St John. 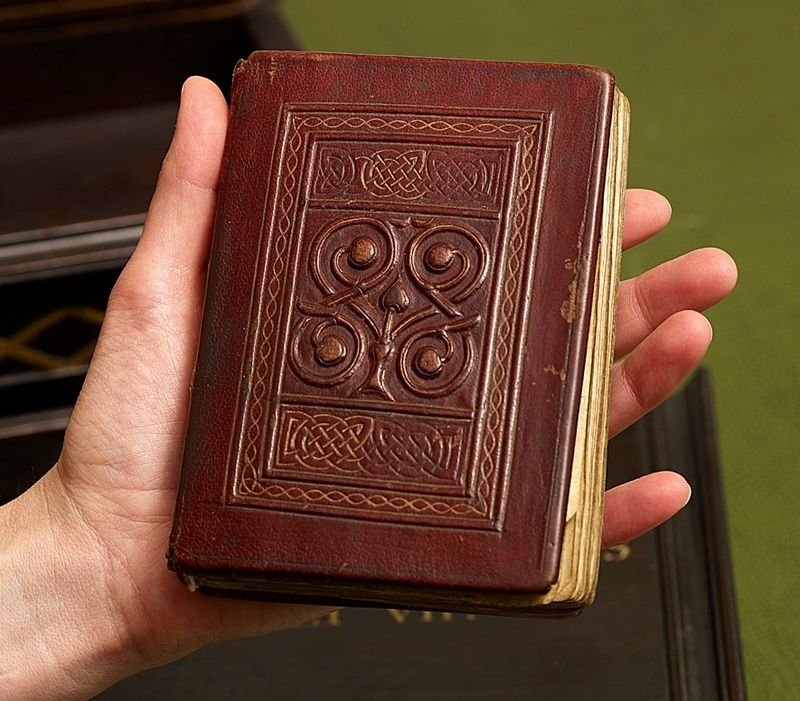 It is the oldest Western book preserved entirely intact and one of the earliest surviving manuscripts to be created in Britain. Shortly after it was made, it was buried with the body of Cuthbert, one of Britain’s foremost saints, at Lindisfarne, Northumberland, apparently in 698. It was carried in Cuthbert’s coffin as the monks of Lindisfarne fled from Viking raids and travelled across North East England in the 9th and 10th centuries. 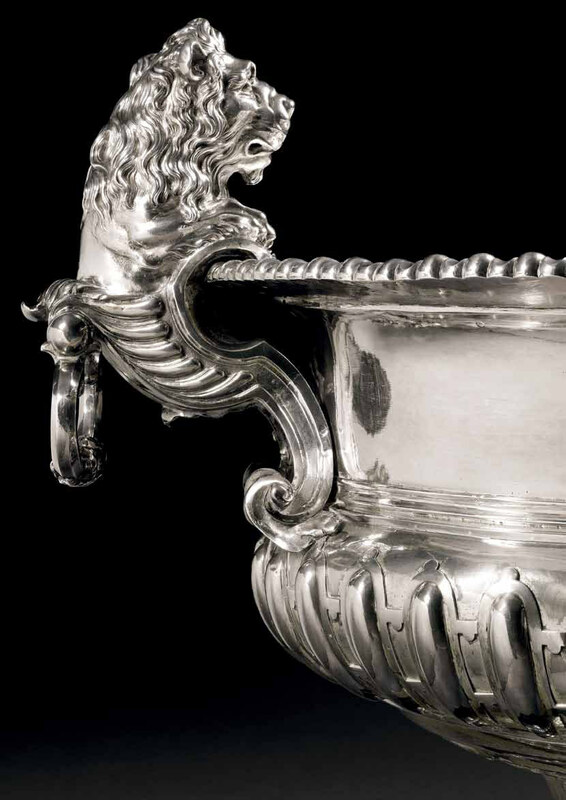 The sale of Lord Raby's cistern to a foreign buyer for £2.5million in July 2010 set an auction record for English silver plate. In view of its significance to the national heritage, however, the Culture Minister imposed a temporary export ban. This gave Leeds Museums and Galleries time to raise the funds to retain the work in the UK. A grant of £1.83million from NHMF was crucial to the success of this campaign. The cistern is now on display with other fine examples of silver plate of the same era at Temple Newsam, not far from Lord Raby's Yorkshire home at Wentworth Castle. 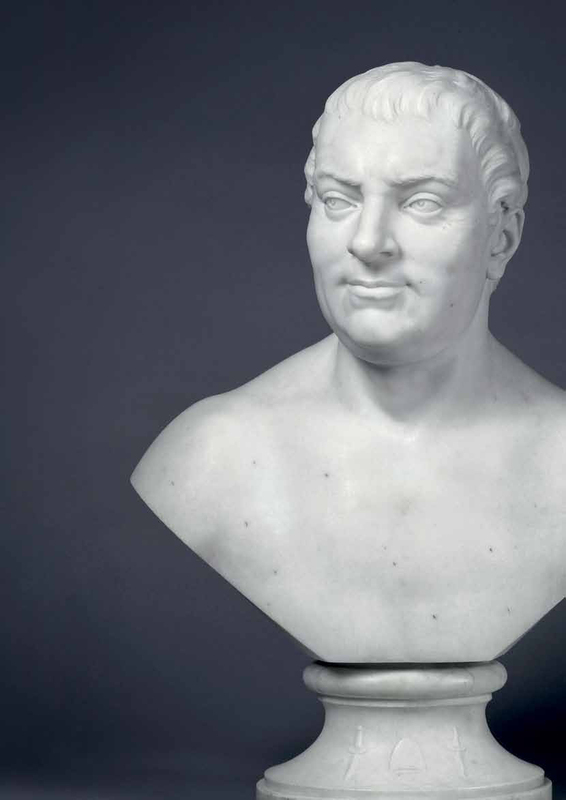 When Joseph Wilton (1722–1803), the foremost British sculptor of his time, carved his friend Hollis’ portrait in marble, he created a vivid characterisation of a frank and determined man. Wilton portrayed Hollis as a great republican in the ancient Roman mode. He is bare-chested and depicted with the dagger emblems of his hero Brutus, whom Hollis regarded as a liberator of the people. Combining Wilton’s talents and Hollis’ presence, this sculpture is outstanding both as a work of art and as a document of its age. NHMF has secured it for the collection of the National Portrait Gallery, where it will feature in a new ‘radicals and revolutionaries’ visitor trail. The Lacock Cup is a beautiful and extremely rare example of the medieval goldsmiths' art. 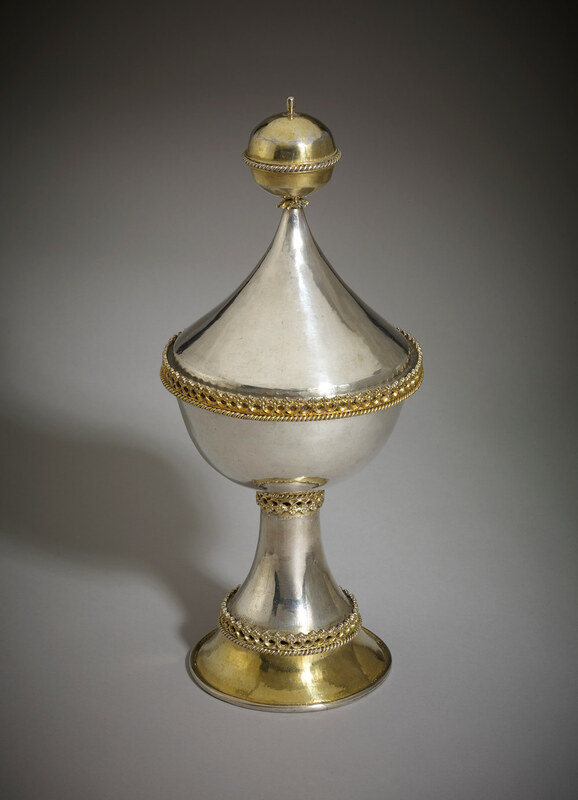 Made in the mid-15th century, this partially gilded silver chalice is thought to have belonged originally to a noble family from the village of Lacock in Wiltshire. It would have been used as a communal drinking cup, passed around at feasts, a symbol of wealth and hospitality. Recognising the Lacock Cup’s historic importance, in 1962 the church loaned it to the British Museum. In 2013 the museum was offered the chance to acquire the cup for its permanent collection. NHMF support for the purchase has secured the Lacock Cup as the first object of its kind to enter a national collection. Believed to be where the author wrote the classics Great Expectations, Our Mutual Friend and The Mystery of Edwin Drood; after his death, the desk and chair became a part of the author’s iconography. 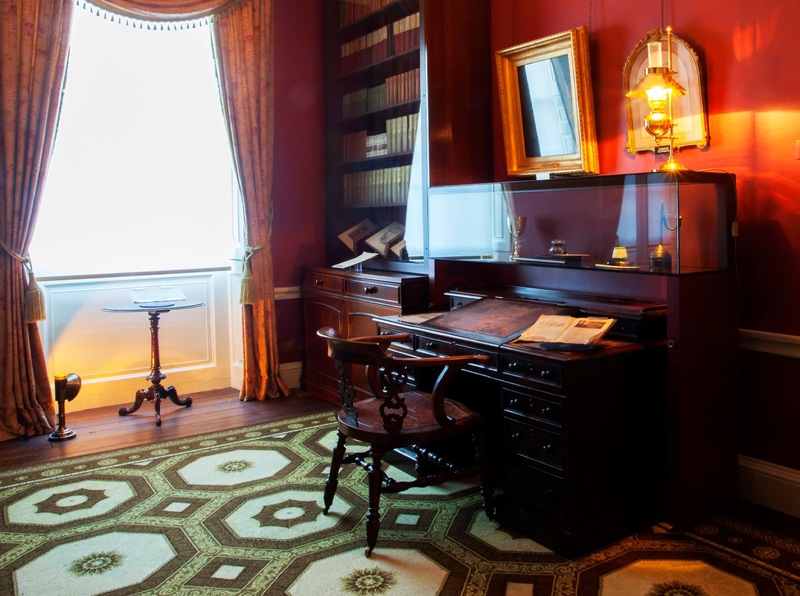 The NHMF grant of £784,470 enabled the Charles Dickens Museum in London to purchase the desk and chair and so allow them to remain on permanent display in his study at 48 Doughty Street – Dickens’s oly surviving London family home, with the original pens, ink stand and ornaments that were part of Dickens’s desk ensemble during his lifetime. 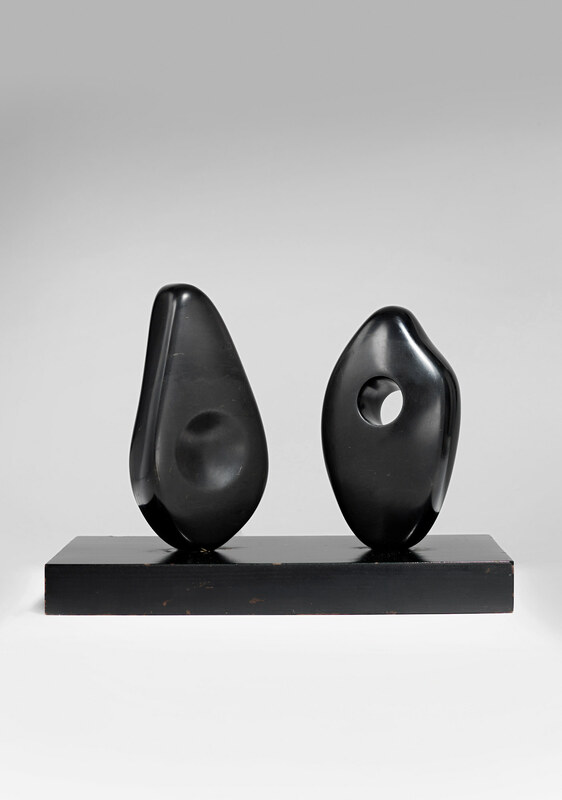 This sculpture, by Barbara Hepworth (1903–1975), is an expression of the British landscape and symbolic of the close friendship between Hepworth and the artist and founder of the Pier Arts Centre, Margaret Gardiner (1904–2005). at the gallery in Stromness, the first time it has been seen in public since the Tate Gallery’s 1968 Barbara Hepworth retrospective in London.